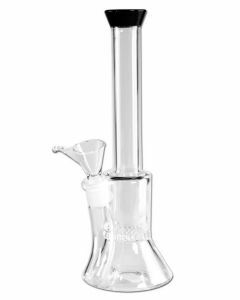 You're currently looking at our Bronze Line bongs. 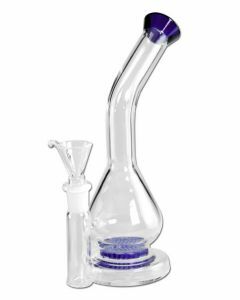 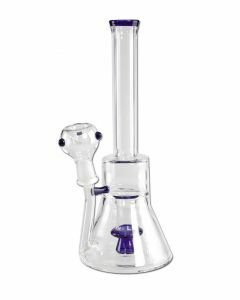 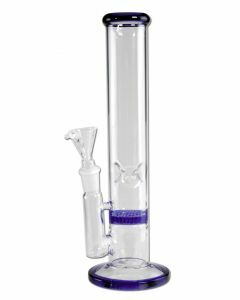 These are our cheapest bongs, perfect for the seasoned smoker looking for a low priced glass piece. 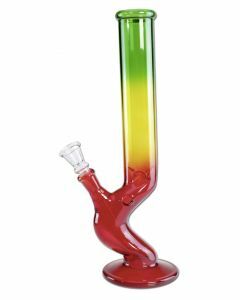 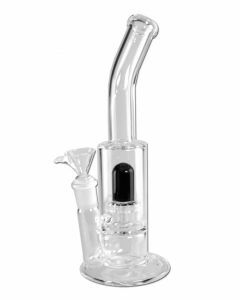 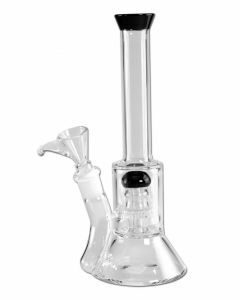 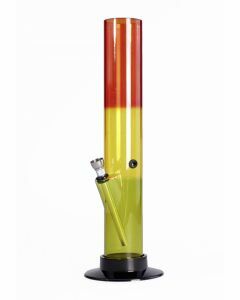 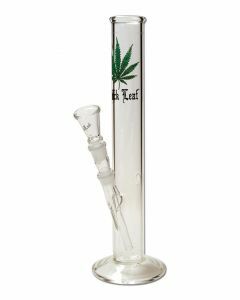 If you're more interested in high-end bongs, then take a look at our Silver Line bongs and Gold Line bongs.